Marketforce has announced it is launching a new, Darwin based agency – Marketforce North. 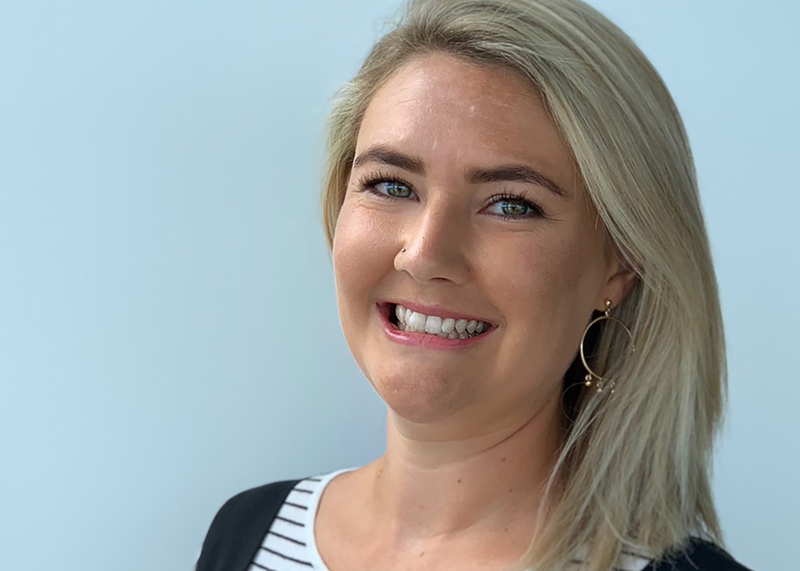 Marketforce North is a joint venture with Coleman’s Printing, the Territory’s leading print and Graphic Design business, and will be led by Carly Rapley (pictured). Rapley has over ten years marketing experience, including three years in the UK market. With skills in planning, digital and strategy, she will bring together consumer and category understanding to drive business growth for clients. “It is a great moment to expand the Marketforce Group into a new market” said Group CEO Adam Marshall. “Our partnership with Coleman’s provides Marketforce North with the very best foundations. Coleman’s is a phenomenal business with an exceptional reputation. Carly will have great support on the ground in Darwin and from the Marketforce and Clemenger network nationally. The NT is a market that for too long has been overlooked by the industry and deserves a dedicated agency service”. Colemans is a family owned and operated printing, design and signage business, which CEO Magdaline Coleman said is passionate about growing the Territory. “We are really excited about the partnership and proud to jointly announce that Marketforce North is the start of a new era in customer service and agency delivery in The Territory,” she said. Coleman’s are great. Having lived in Nth Qld and the NT I believe it’ll be wonderful news for the marketplace.